Craigslist was started in 1995 in San Francisco as a local events listing. Today it's a worldwide classified ads site categorized by country and region. offering free and paid advertisements, housing, automotive sales, event tickets and job postings. Fees vary by region. 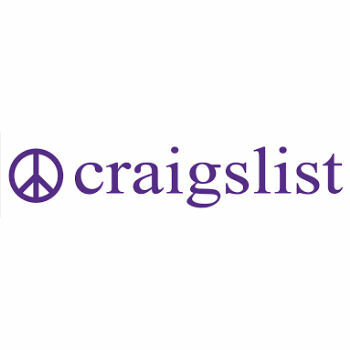 Craigslist is a regional classified ads site offering free and paid advertisements for housing, automotive sales, event tickets and job postings. Fees vary by region.